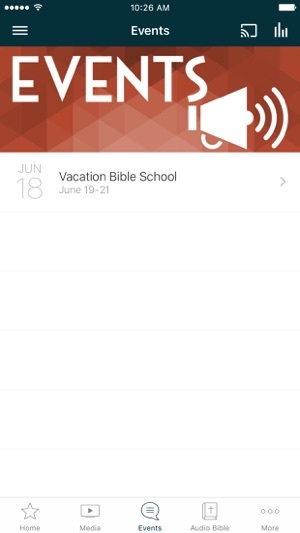 Title reflects love for the app and for the pastor. I thought it would be basically just the podcast audio with some news thrown in which would have been fine. 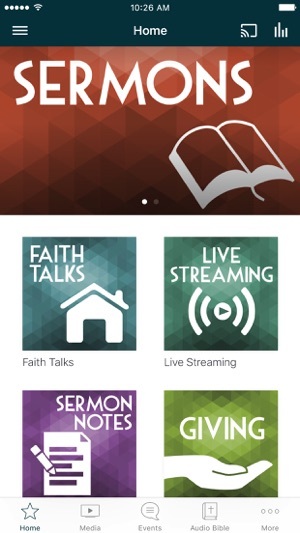 But to find video of the sermons AND bridge functionality!? So Stinkin' Cool! 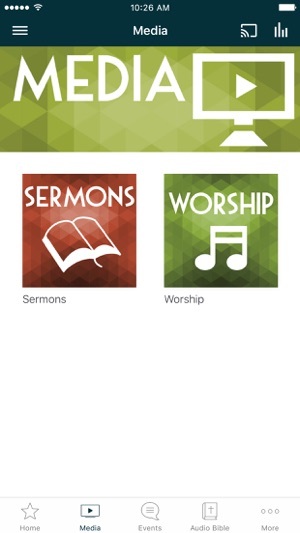 So cool to have an app for our church! 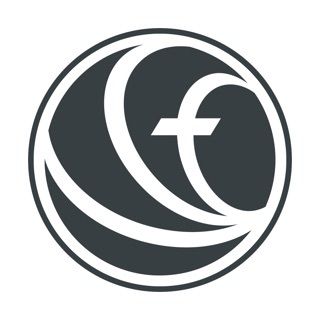 Calendar, events, sermons, videos and even Bridge access!